I have been brewing for over 6 years. Throughout this time, I have upgraded everything slowly to what I have today. 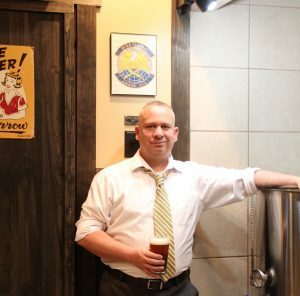 I went from just being a hobby brewer to it becoming a passion and now, a vendetta to open at tap room/nano-brewery. I feel at this point, I am finally about a year or so away from finding a taproom location and filling out my first licensing forms. I know it’s going to be a long road ahead of me. I needed to find something to help me be more consistent and have more precise temperatures in my brewing process. I was no longer doing 5 gal batches. I moved up to 10 - 15 gal batches. Normally, when I plan out a path, I plan bigger, just because I know the whole “I’ll have to upgrade” thing all too well. About mid-year 2014, I bought the single batch, 50 AMP, 11,000 watt control panel. It took several months to build since the majority of my time was being monopolized by the Air Force’s C-130 Flight Engineer school I was attending. But the control panel when together nicely over time. When the panel and brewing system were finished, I had a good functioning 20 gal brewing system. 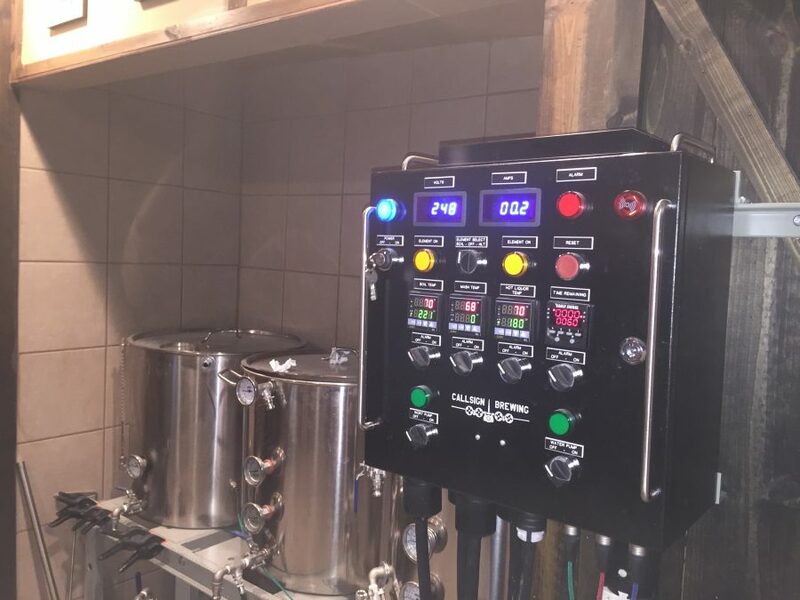 I brewed only 5 or 6 batches on it since I was learning this new equipment’s full potential. 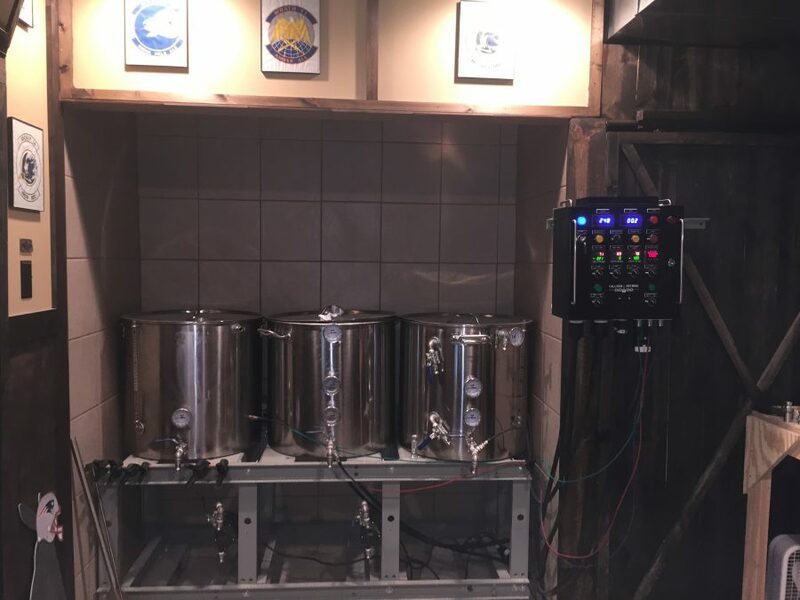 It didn’t take me long to realize I needed bigger pots, AND a “BASEMENT BREWERY” just to be able to use this equipment the way it was designed for. Callsign beer is brewed by veterans to honor hero's. We name our beer after the call signs of lost military aircraft as a personal tribute to the men and women that have made that ultimate sacrifice to our country. 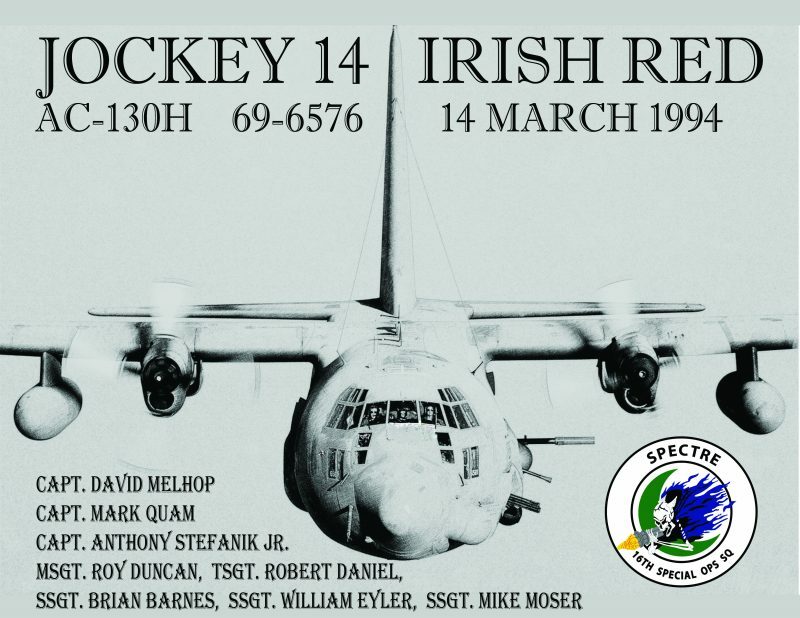 Every callsign has a story behind it and a face to remember. 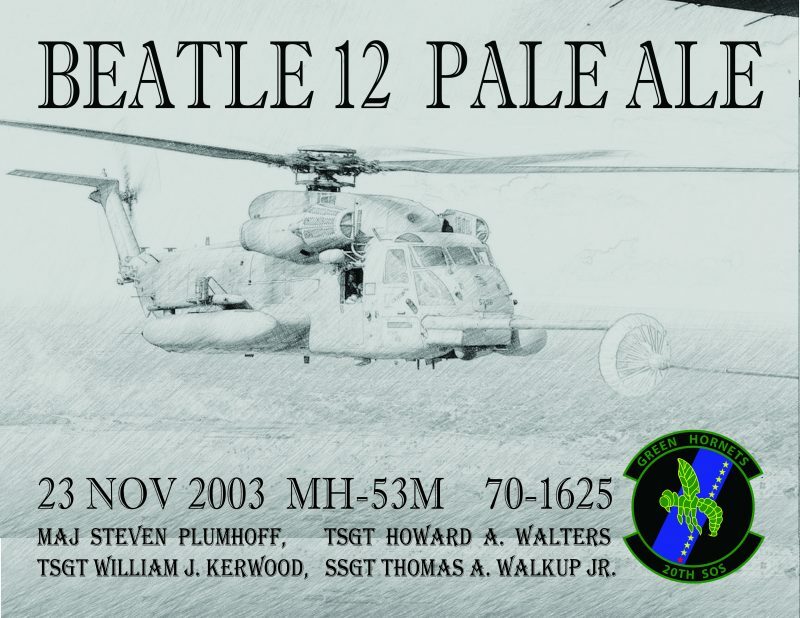 We are one part military history, one part honoring our fallen and all parts great beer. Here are some labels and a list of my beer on my web page. Serious (or should I say Sirois) lurker! Joined in 2013 and first post today! Brewery looks awesome! Catch ya tomorrow for the "Free Beer". Nice Rig! Is there any way the top picture and all the text under it can make it to the testimonials? HAHAHA, by the time i signed up, saved for the panel, got the panel, built the panel, brewed beer, build the brewery, it just doesn't happen over night. I finished the post. Thanks for the complement. Just wanted to say I saw your video you posted. What a tribute to our fallen heroes! Thanks for your service and for what you are doing. It's also great to see you brew with your son. My middle son has taken a huge interest and has been brewing with me lately. I think he is hooked! Thank you very much. It can some times be overwhelming when doing research on fallen callsigns. I hope to open next year some time.